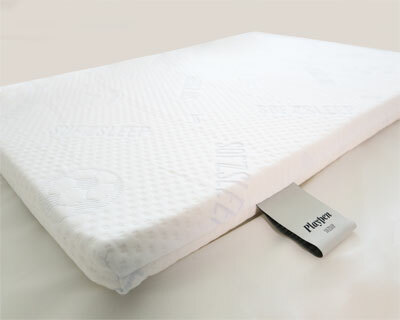 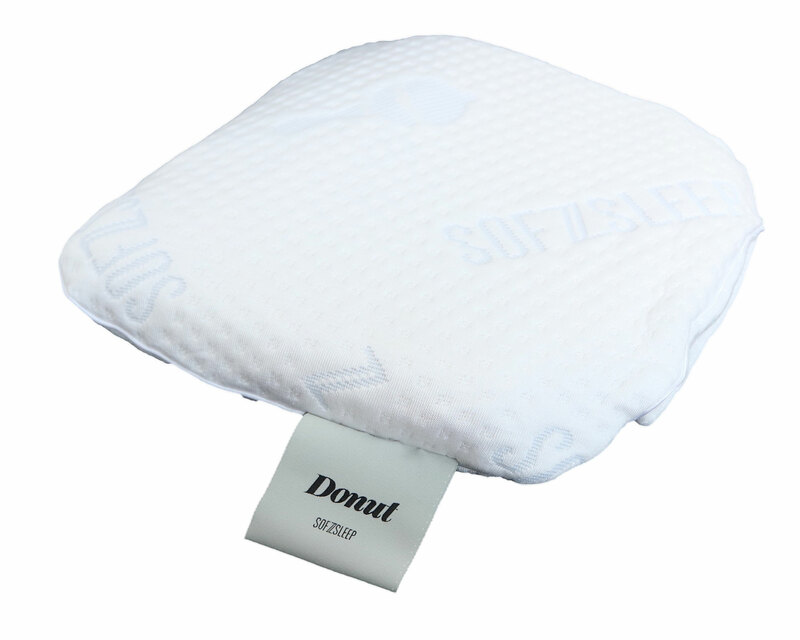 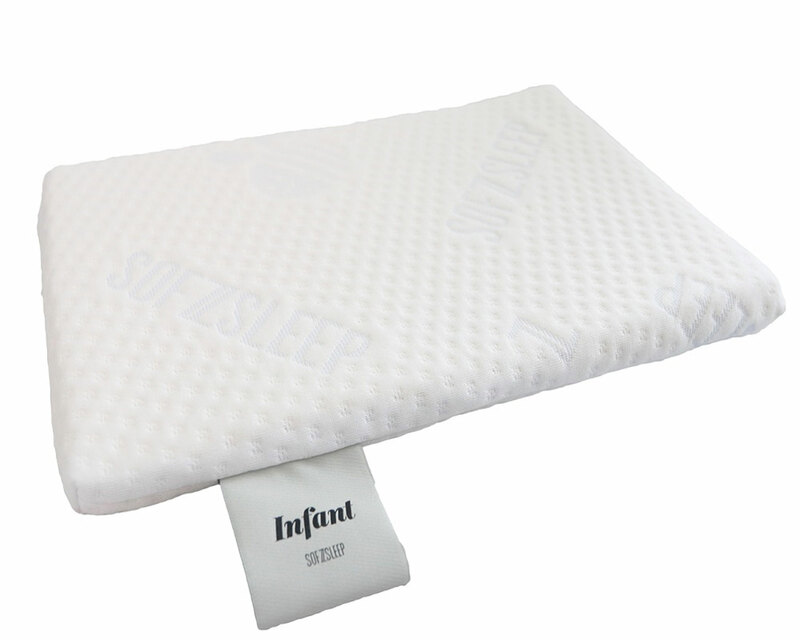 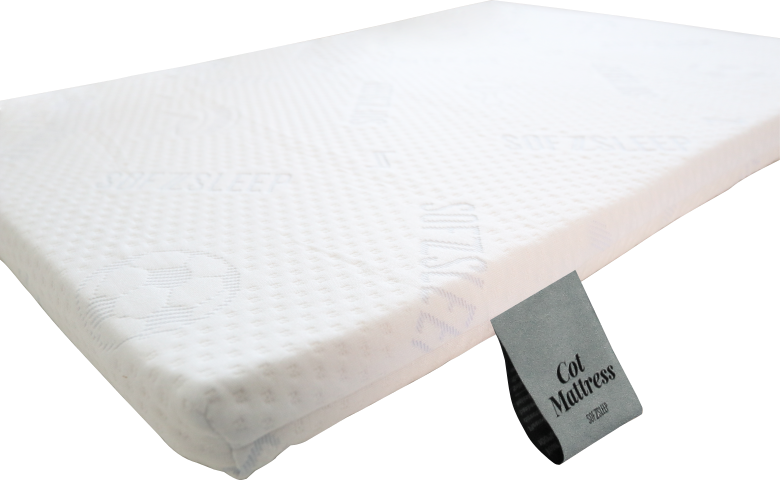 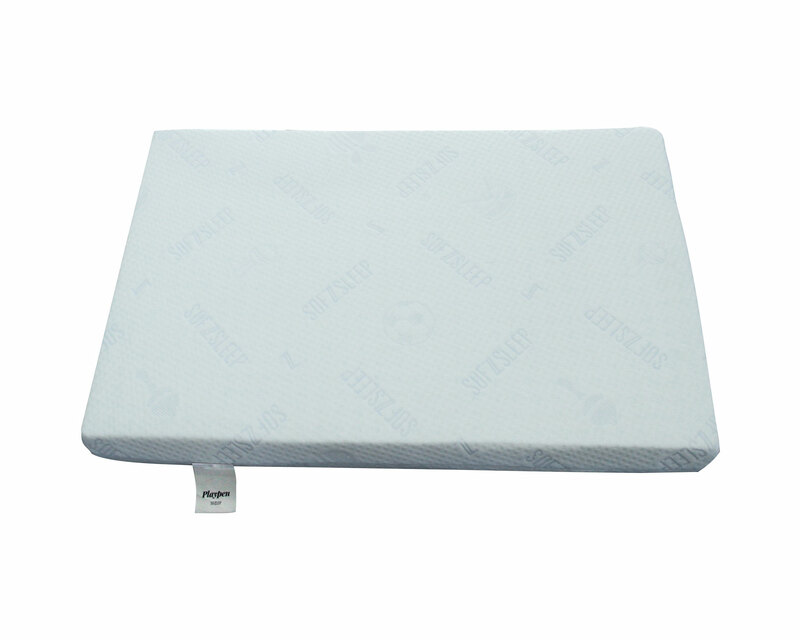 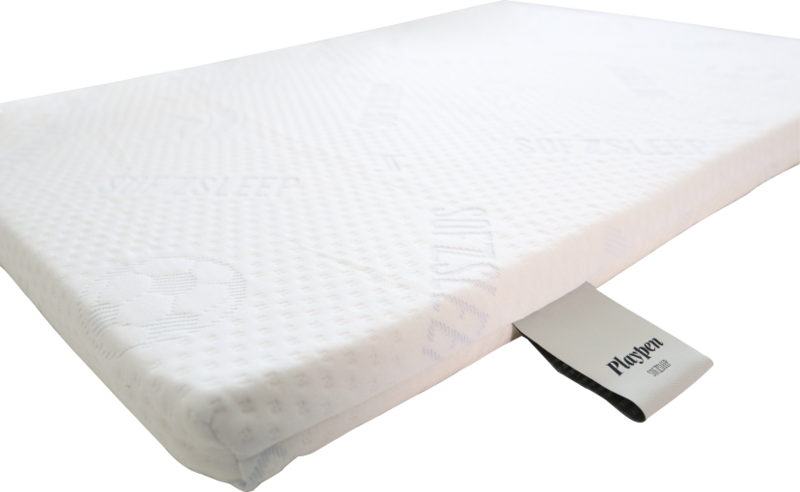 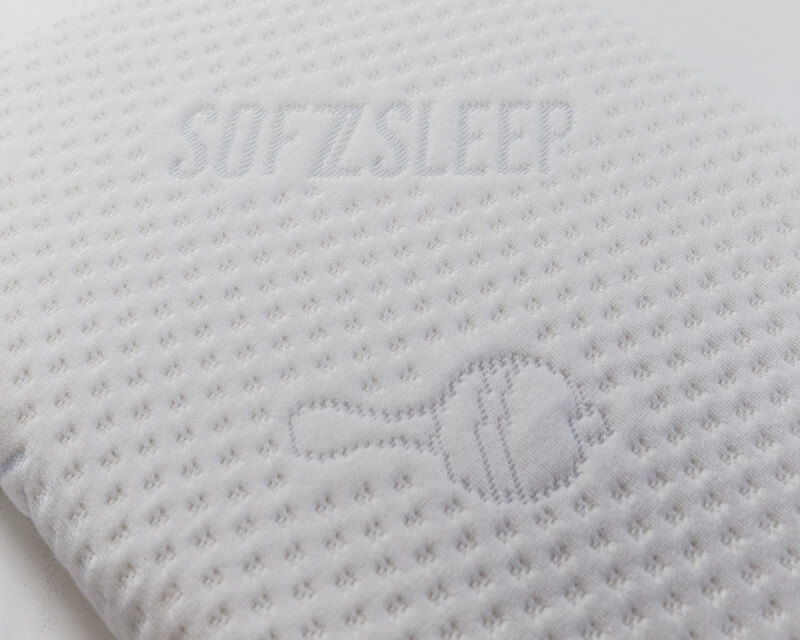 Every Sofzsleep natural latex PLAYPEN mattress is certified to be toxic-free from formaldehydes, pesticides, PDBEs (Polybrominated Diphenel Ethers-chemical flame retardants) and other toxic chemicals. 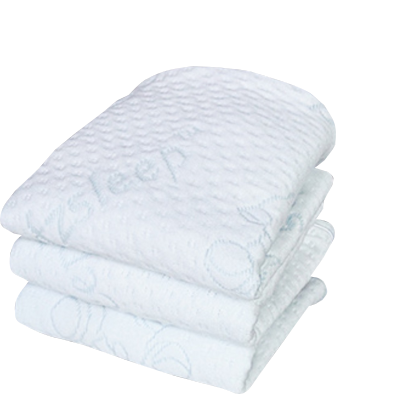 It complies with the OekoTex Standard 100, attesting to the cleanliness and hygiene of our products and ensures that there is no off-gassing of noxious fumes. 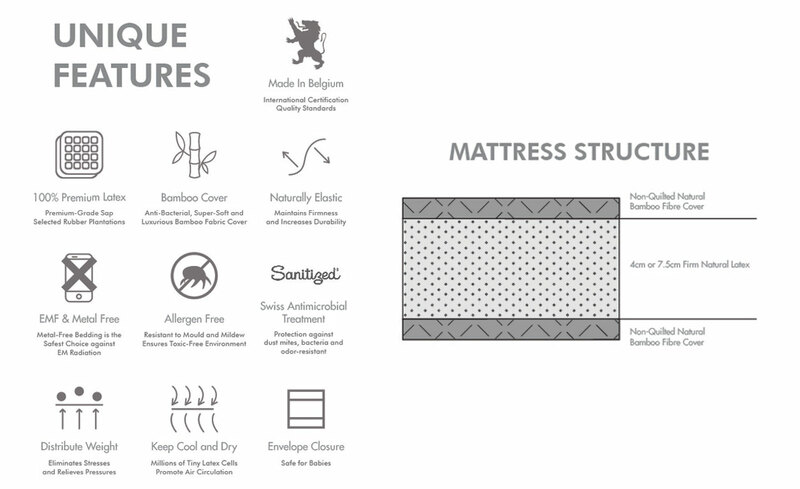 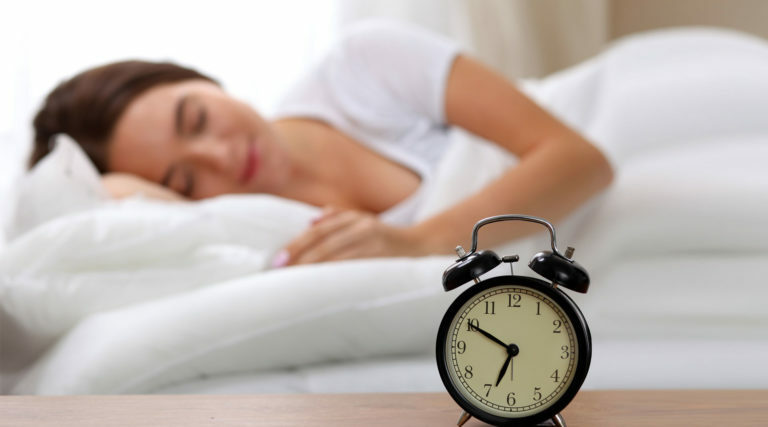 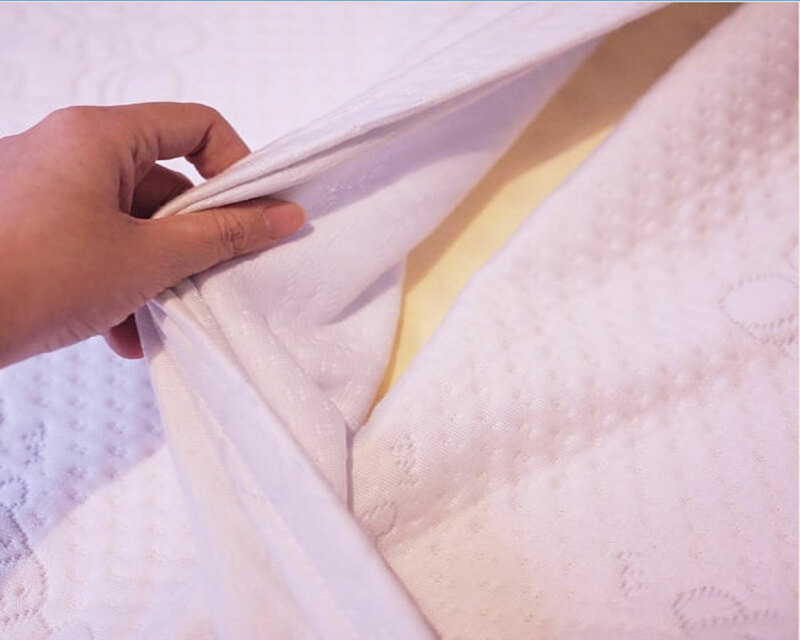 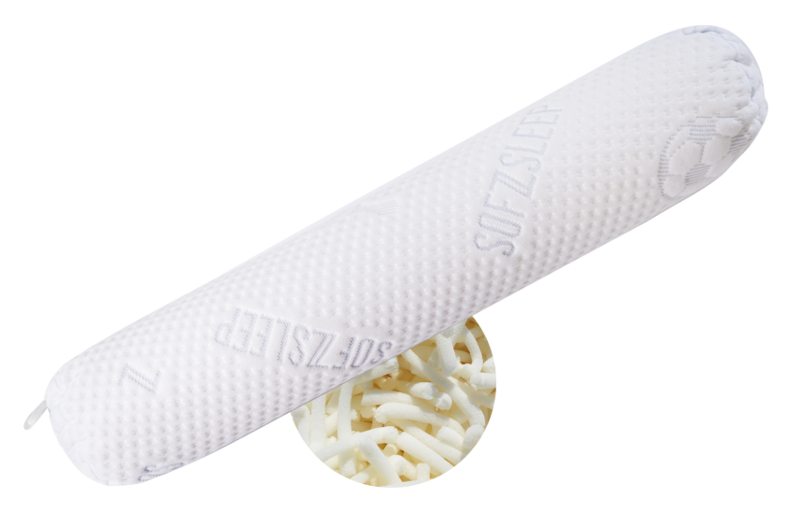 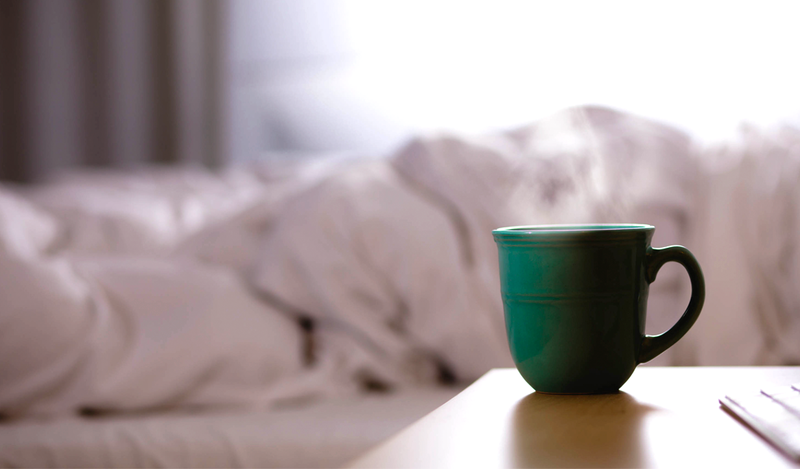 Sofzsleep natural latex mattresses have millions of microscopic open cells that makes them extremely ventilating and cooling to sleep on.